Plasma treatment prior to wire bonding efficiently removes organic contaminants and thin oxide layers under high throughput conditions, quickly, efficiently and reproducibly, greatly enhancing yield and reducing bond failures. 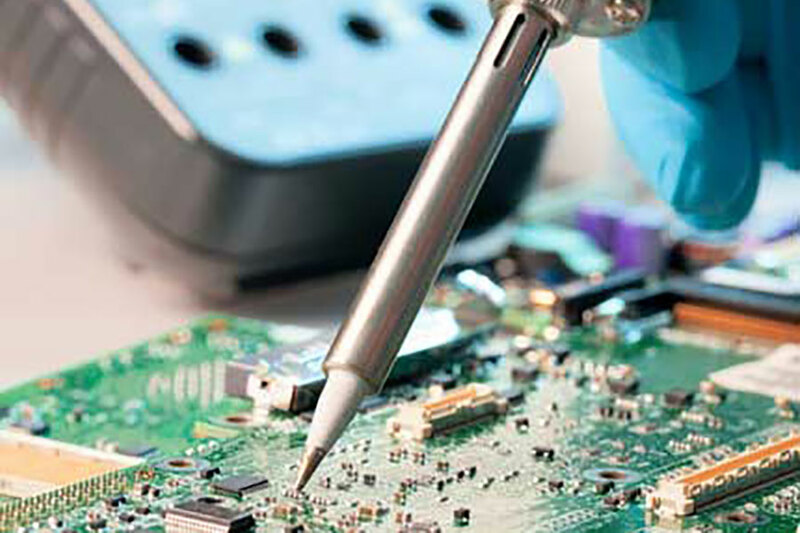 In many electronics application areas there is a stringent requirement for ultra-clean bond pads prior to wire bonding. This is especially true in e.g. semiconductor and space satellite instrumentation fabrication. Wire bond pad contamination results in poor bond pull strength and also bond strength uniformity. Plasma cleaning may be applied as an in-line solution e.g. prior to encapsulation, or as a batch processing step with bespoke frame loading arrangements. Standard and custom lead frame loading arrangements are also available in all plasma cleaning system models.